Most of us are now aware of our carbon footprint, but we should also know that we leave an ethical footprint every time we shop. There are ethical brands and, well, not-so-ethical brands. Depending on which brand you shop, each purchase can directly support activities throughout the supply chain and beyond; activities that may include animal testing, unfair trade in developing countries, human rights abuses, or investment in weapons and fossil fuels.The Good Shopping Guide exposes many of these connections, listing the level of corporate social responsibility of the companies behind hundreds of everyday products. It reveals which brands are implicated in abuses such as child labour, human rights violations, green-washing and environmental destruction in the UK and worldwide – and also shows which companies are deserving of your support.With these thoughts in mind, below is our annual list of the most & least ethical companies! 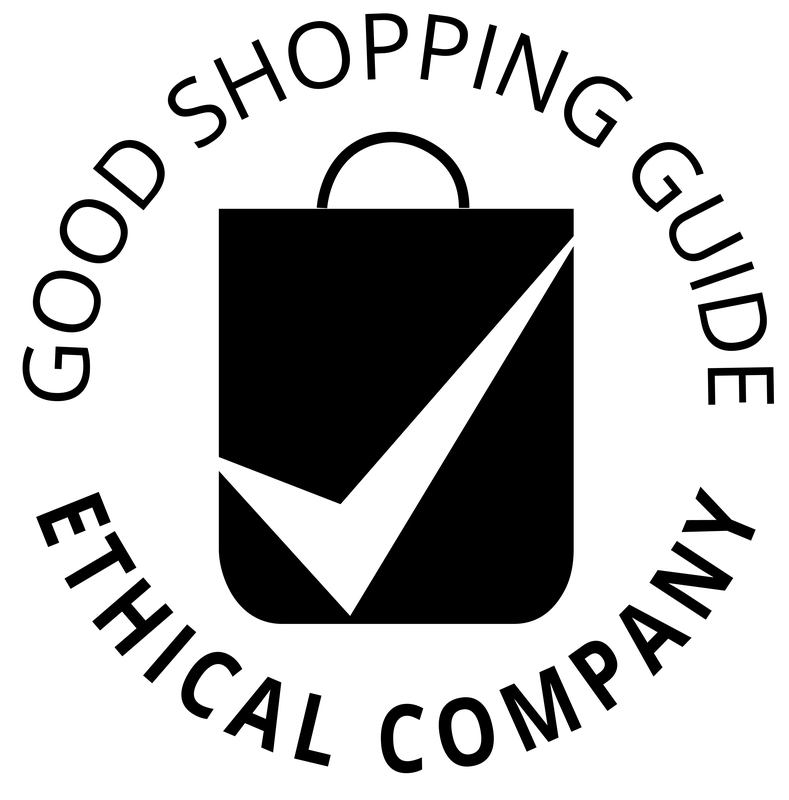 The list is based on research carried out by the Ethical Company Organisation in 2017, which can be found throughout The Good Shopping Guide. For example, head over to the ethical skincare or ethical fashion sections to see why certain brands rank as most or least ethical. 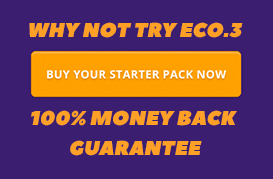 The ECO.3 Team are proud to note that our ECO.3 Brand has been placed as one of the most ethical brands on the market today.